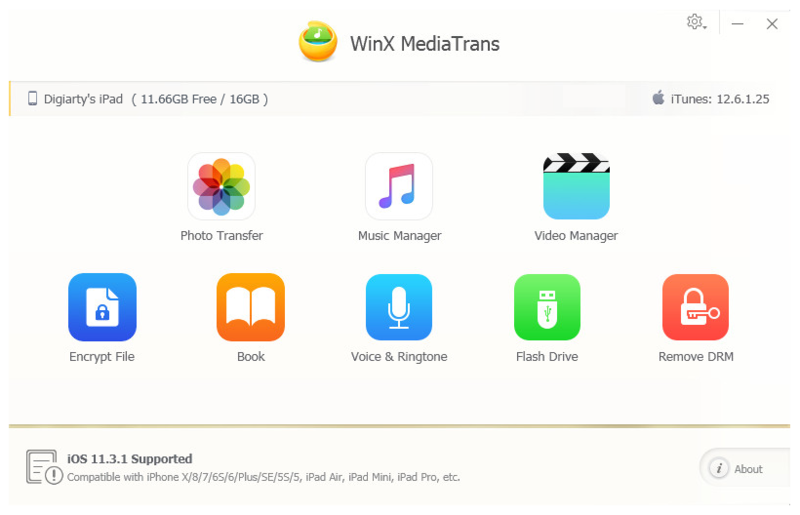 WinX MediaTransThe iPhone/iPad Manager That Knows Windows Users Better Than iTunes Does. 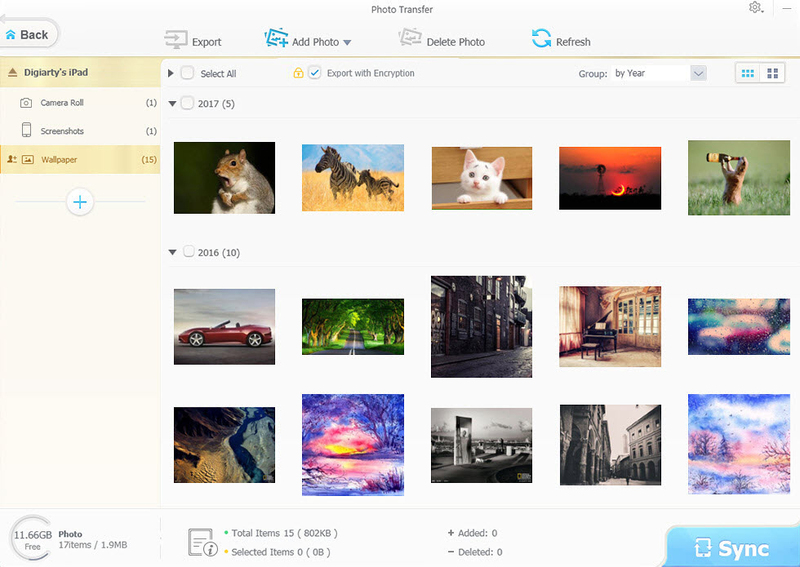 #1 fast speed in photo transfer: a hundred 4K pics take 8 sec only! - [New] Preview HEIC photos and export/convert HEIC to JPG. - Add JPG/PNG/GIF/BMP/TIFF to iPhone iPad and delete photos. - Export any photos in iOS Camera Roll and third-party apps. Safe music backup. 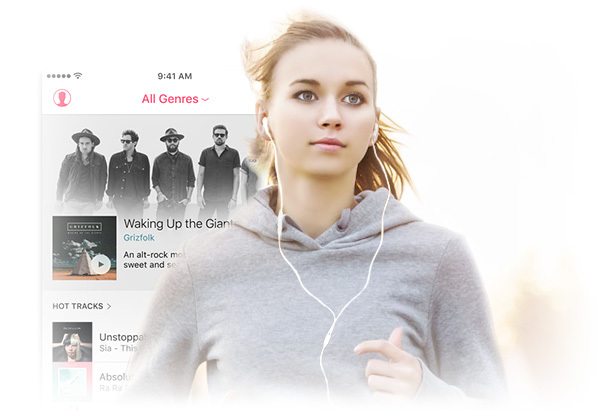 Personalize your music library now! 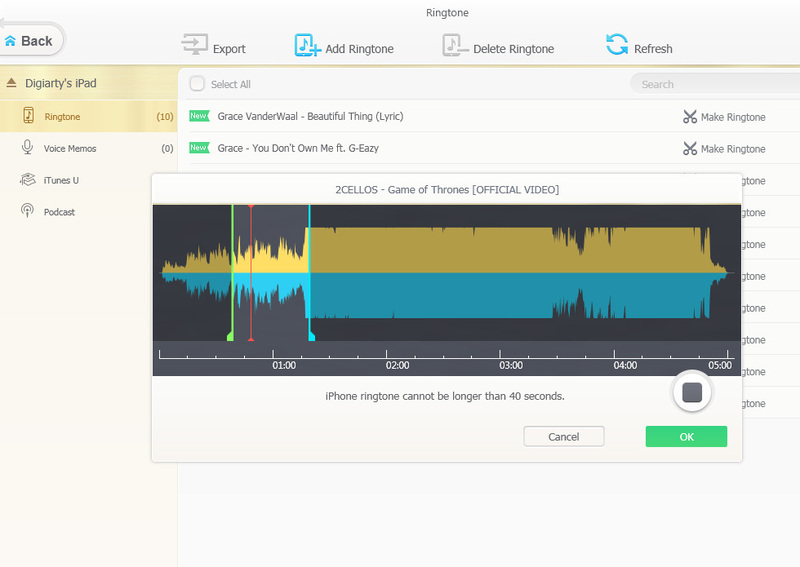 - Two-way transfer: Import/export any songs between PC and iDevice. - All-round editor: Create playlist & ringtone, edit artists/album info. - Smart manager: Auto convert music to MP3/AAC. Delete songs. 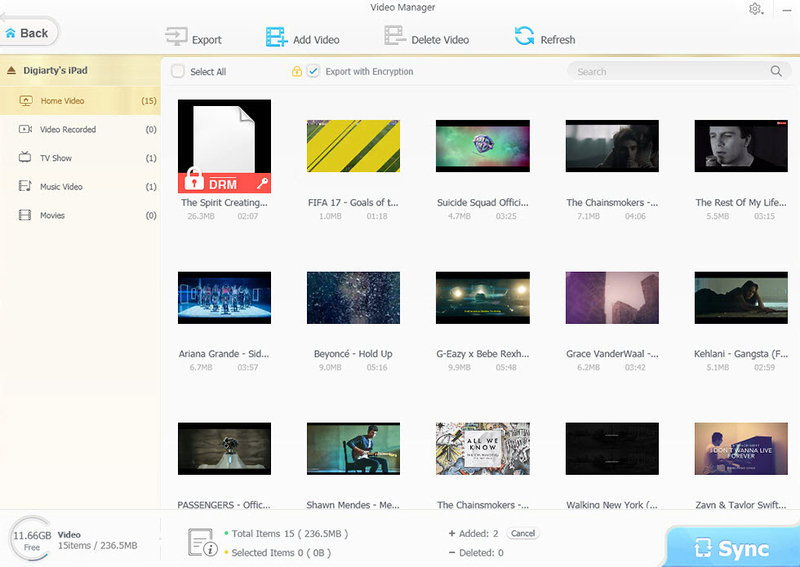 Fast transfer all videos between iDevice and PC (no data loss)! - Selectively backup iPhone videos incl. iTunes purchases to PC. - Sync video in any format like MP4 MKV AVCHD to iPhone iPad. - Auto convert and rotate videos for smooth playback when necessary. Turn your iPhone into a flash drive for free! - Save all sorts of files (i.e. PPT, DOC, and Excel) into iPhone privately. - Support adding folder directly. 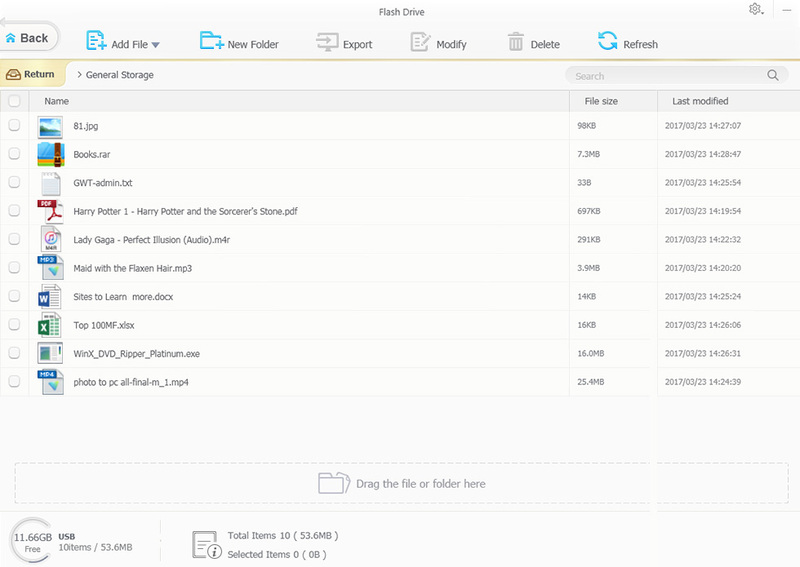 Get files off iPhone with ease. 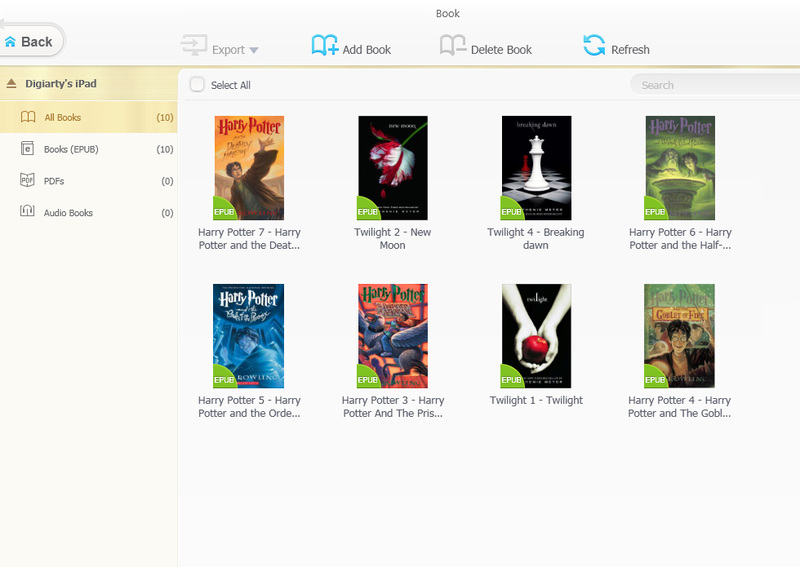 All-in-one e-book transfer and converter! - Permit e-books/audio books transfer and conversion at one go. - Convert EPUB to PDF, TXT or HTML for iPhone, Kindle, PC, etc. 1-click solution to create iPhone text/ringtones and Alarm sounds! - Make & sync ringtones at one go with original audio quality. - Auto convert music to iPhone MP3/AAC. Support 8 audio formats. 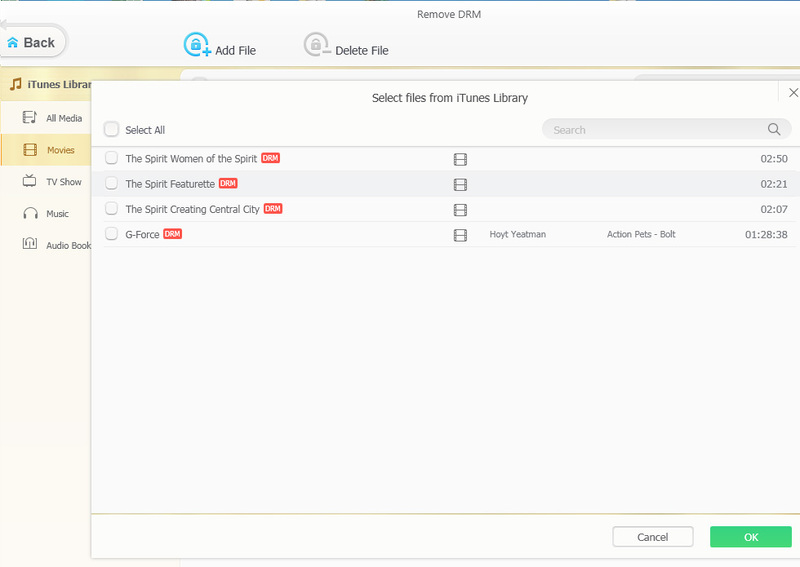 Best iTunes alternative to manage podcast/iTunes U! - Easily download podcasts to iPhone or save podcasts to PC. - Backup your favorite lectures in iTunes U without iTunes. Your personal security expert to safeguard media file against leakage. 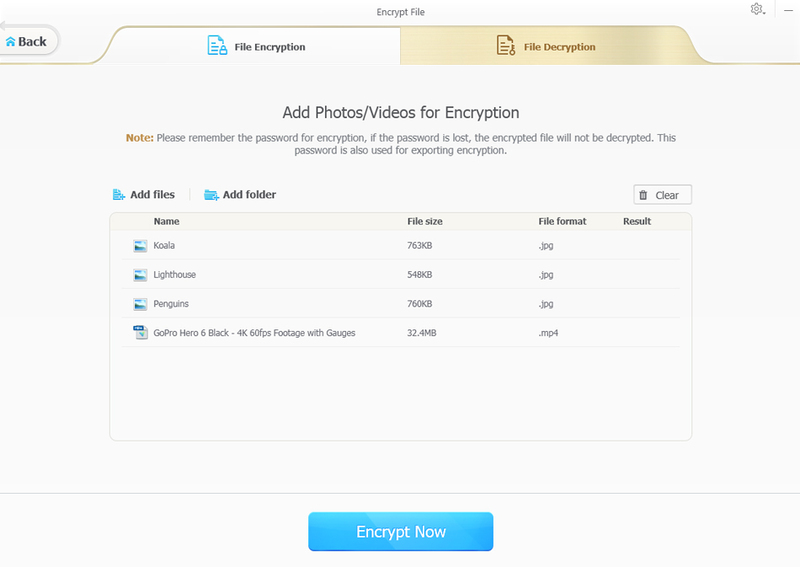 - Encrypt your private photos and videos transferred from iOS to PC. - Lock local photos and videos for encrypted storage. 100% secure. - Nobody can access the encrypted one without your password. 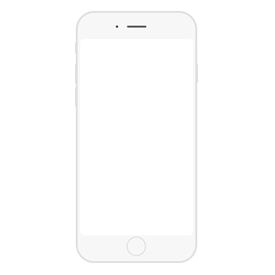 √ Encrypt the photo and video files transfered from iOS to PC. 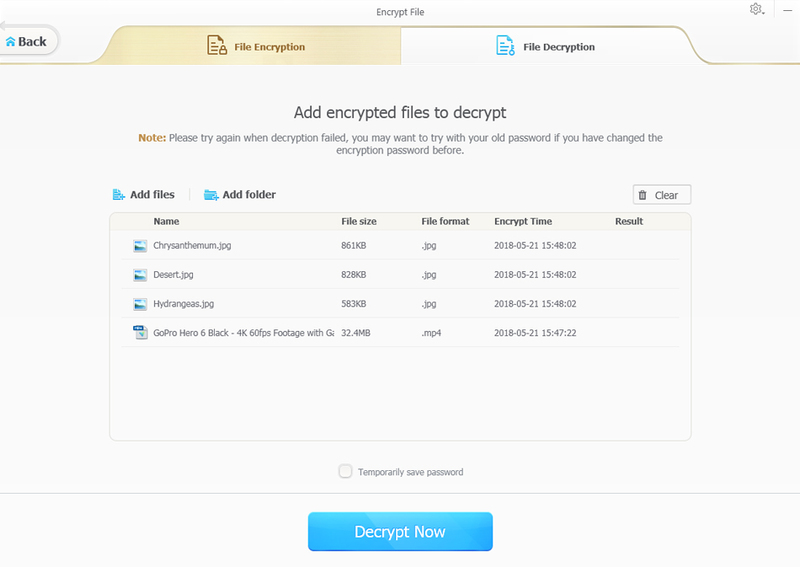 √ Encrypt local photos & videos in hard disk in bulk or selectively. √ Prevent brute-force attack from cracking the password. Two-way Music TransferTransfer music between iOS 11 GM and Windows OS without risk in unexpected information leakage and file erasing. MediaTrans is your go-to iTunes alternative! Create / Modify PlaylistCreate, modify and delete playlists. 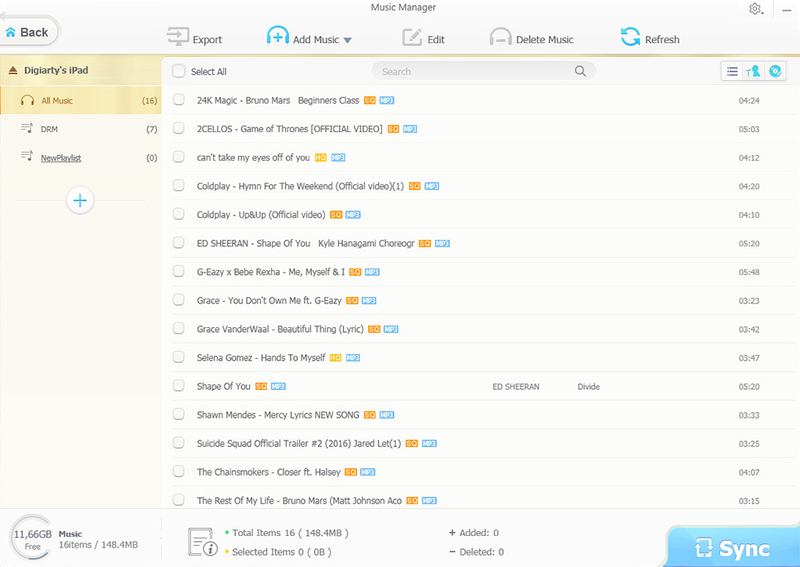 Add and manage songs with drag & drop. Edit Artist & Album InfoEdit and correct player and album names & info in batch mode at will. Manage Ringtone & Voice EasilyAdd/export/make iPhone ringtones; transfer Voice Memos; auto convert music to AAC or MP3. World's No.1 fast photo transfer app. Whether your goal is to keep iPhone iPad light and fit, or to get rid of iTunes and iCloud, WinX MediaTrans is here for you. For us, the greatest satisfaction from customers is our primary concern. It needs our efforts and your valued suggestions. We welcome any questions and feedback. How to Transfer Photos from iPhone to PC Transfer photos from iPhone Xs to PC on Windows 10/8/7. No iTunes errors. How to Sync Music from Computer to iPhone Here is the best way to sync music from computer to iPhone XS/X/8/7/6. How to Transfer Videos from iPhone to Windows 10 This tutorial will guide you to transfer 4K/HD videos from iPhone to Windows 10. Make Free Ringtone for iPhone X/8/7 Make iPhone ringtone from MP3/AC3/WMA/WAV without iTunes can be a snap. How to Add PDF to iBooksThe easiest way to add PDF to iBooks on (iOS 10) iPhone XS or iPad Pro at will. How to Convert HEIC/HEIF to JPG/JPEG The best way to convert HEIC to JPG while transferring photos from iDevice to PC.